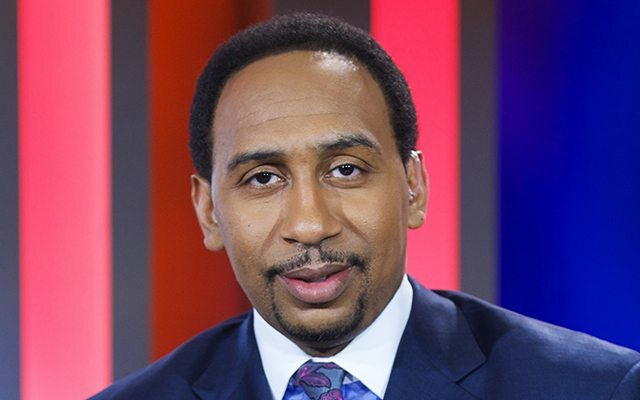 “General Hospital” will soon welcome Stephen A. Smith back to Port Charles. Smith, who regularly appears on ESPN2’s “First Take,” will once again reprise his role as Brick, the surveillance expert working for Sonny Corinthos. An ABC representative was able to confirm that Smith is returning to the show, but was unable to give any more details, including air date. This marks Smith’s fifth time in Port Charles as Brick. He first appeared on the soap in March 2016 and most recently made a brief appearance earlier this year.